This graph depicts the number of golf facilities in the U.S. by state as of 2009. In New Mexico there are 76 golf facilities. 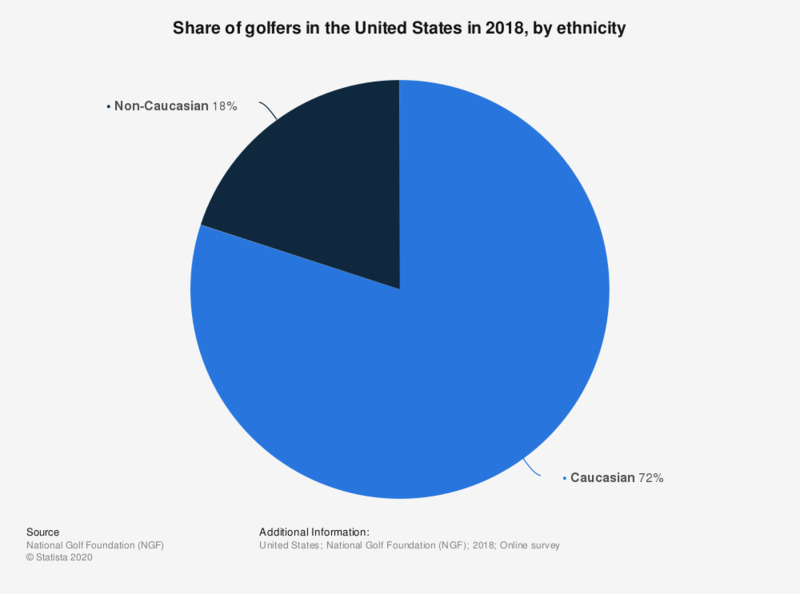 * Data are taken from studies conducted by Golf 20/20 and SRI International for individual states from 2002 to 2009. Studies for the states Arizona, Colorado, New Jersey, New Mexico, Pennsylvania and South Carolina were conducted by other institutions, for example universities. For states not listed no such study has been conducted.